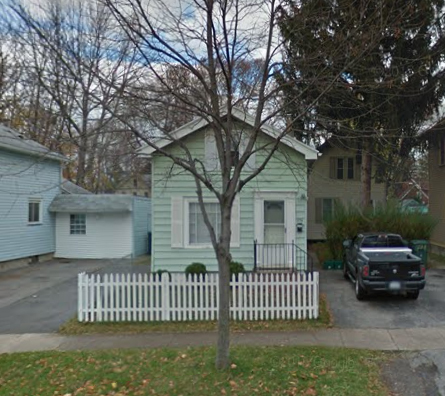 Located in South Wedge district, one of the most desirable areas in Rochester. Walking distance from South Ave. shops, diners, pubs and more. Lower level has a large living area with decorative fireplace and eat in kitchen. Washer and dryer hook ups in unit. Upper level is 2 bedrooms with one bathroom. Cozy back yard. Lawn care and snow removal included.